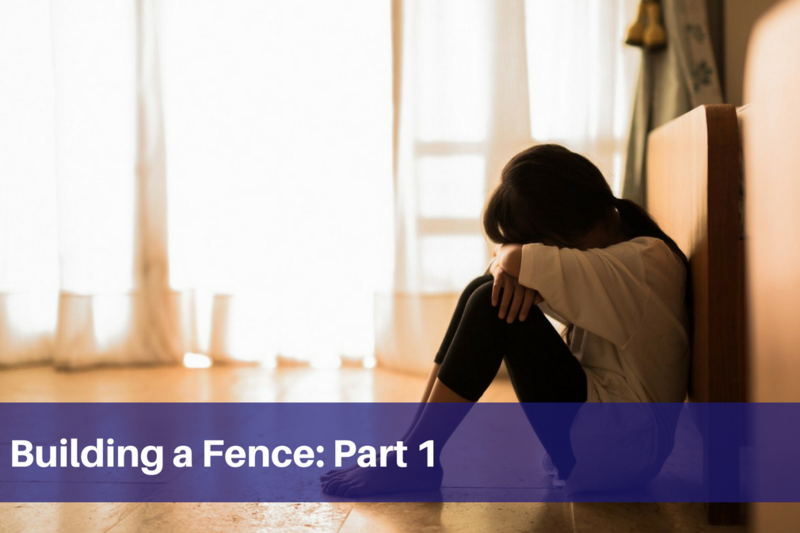 Building a Fence: Part 1 | Highfields, Inc. Thanks to you, Mary is making sure her past doesn’t repeat itself. Mary* admits that she hasn’t always been the best role model for her four children. She stayed in an abusive relationship for too long, her children were exposed to drugs and alcohol abuse, and they frequently had to “pick up and leave” due to her toxic relationships. Her oldest son, Michael*, went to live with his dad when he was 9 years old. Now a teenager, he’s been acting out, getting into trouble with his friends, and using drugs and alcohol. His dad couldn’t handle him anymore, so Michael came back to live with his mom. Michael’s behavior did not improve. He found a new group of friends to cause trouble with, and continued to use drugs. Mary decided to take Michael to a Juvenile Drug Court to receive treatment. Through the Drug Court, they were referred to Highfields’ Multisystemic Therapy Program (MST), a scientifically proven intervention for at-risk youth. They began working with MST Therapist, Addie Lanterman. Addie learned the strengths and weaknesses of the family. She noticed that Mary doesn’t follow through with consequences, and Mary opened up about the reason why. “I feel so guilty about the past that I let my kids get away with too much,” she said. Addie helped her realize that Michael needs consequences or he will keep finding ways to manipulate her. Mary reached out to her close group of friends and family to help keep an eye on Michael, and to let her know if they see him doing anything concerning. Mary also contacted his school to make sure he is attending class when he says he is. Mary and Michael are currently working with Addie in Highfields’ MST Program. Communication has improved between them, and Mary is hopeful that the program will continue to help her family.